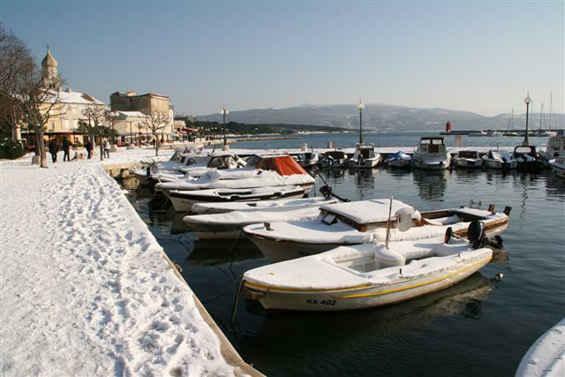 Baska on the island of Krk under snow - have a look at the popular Baska beach under snow! 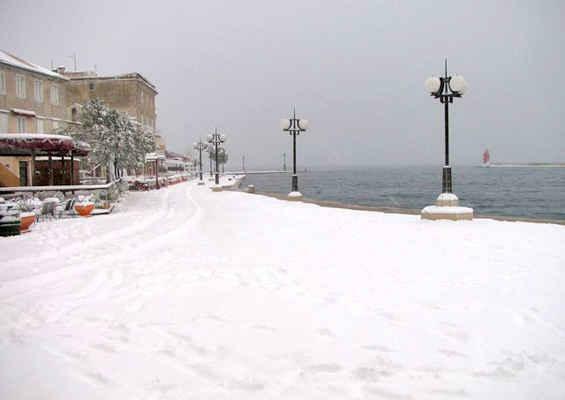 Last week town of Krk has woken up covered with a thick blanket of snow! 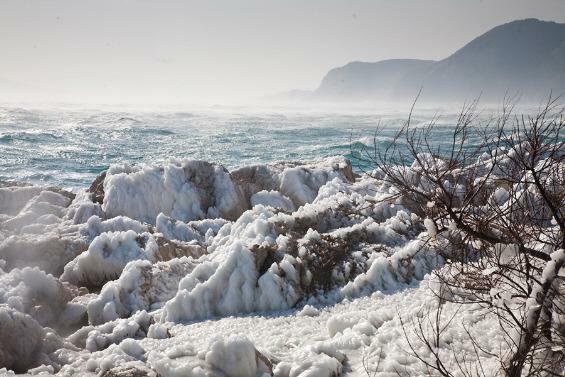 We were told that the last time that there was so much snow on Krk was way back in 1976! 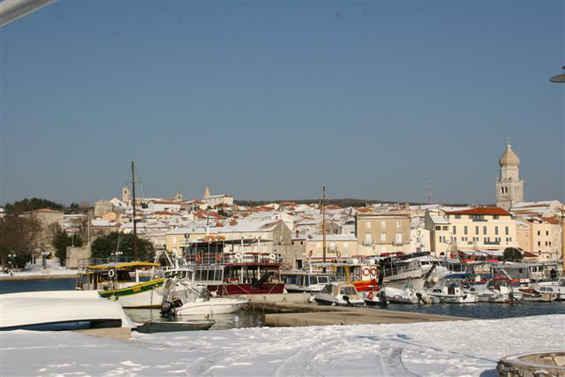 Whilst there could be an odd snowfall on Krk, it usually melts by noon. But not this time! 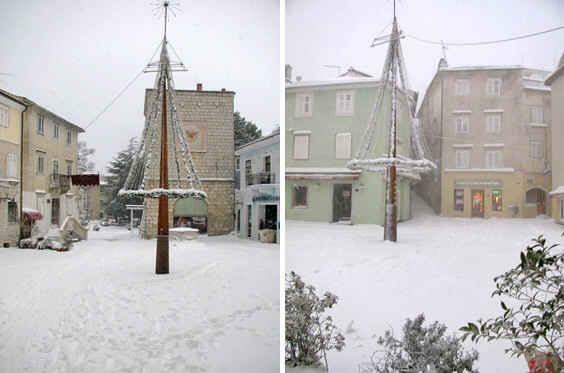 Have a look at some wonderful and rarely seen photos of our town covered by snow. 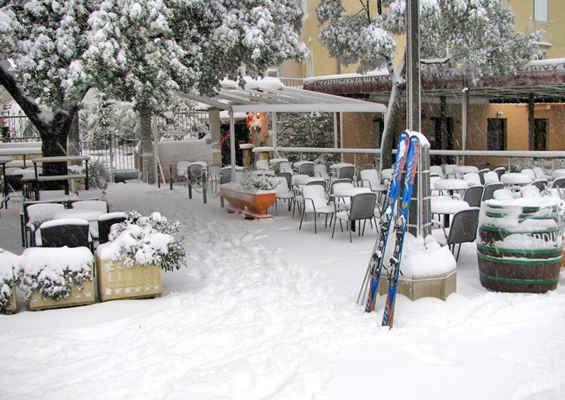 Talking about the winter - it is worth mentioning that Krk carnival starts on 10th of January and will go on for five weeks, until 16th of February. Carnival entertainment is planned for each weekend - get a mask, dress up and join us on Saturdays whilst kids will enjoy Sundays with entertainment dedicated to children. The carnival is organised by local volunteers.